Don’t Miss the AAC Silent Auction! Don’t Miss the AAC Silent Auction! 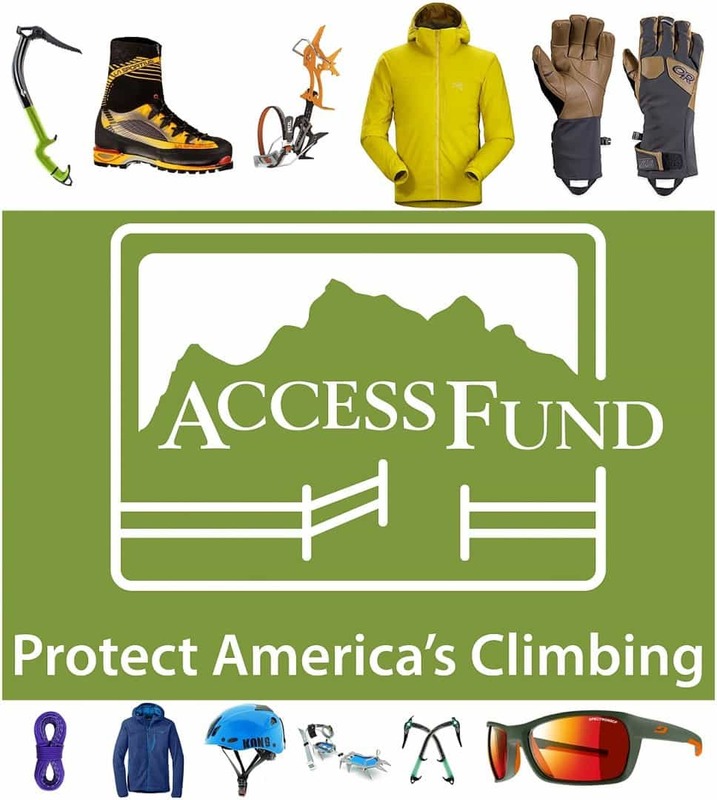 We’re thrilled to announce the American Alpine Club Silent Auction happening at Ice Fest on Friday Night February 5th. All proceeds will go towards funding the AAC’s Live your Dream Grant. 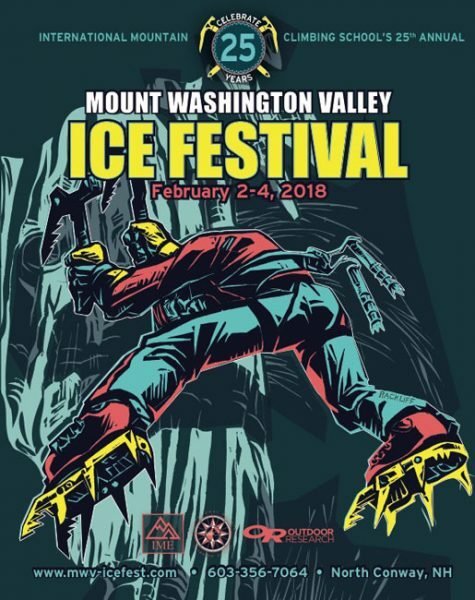 The MWV Ice Fest is partnering with the American Alpine Club to support northeastern climbers through the LIVE YOUR DREAM Grant. Here at the Ice Fest we’re always brainstorming how to keep inspiring the Northeast climbing community and we love that the AAC Northeast shares the same goals! 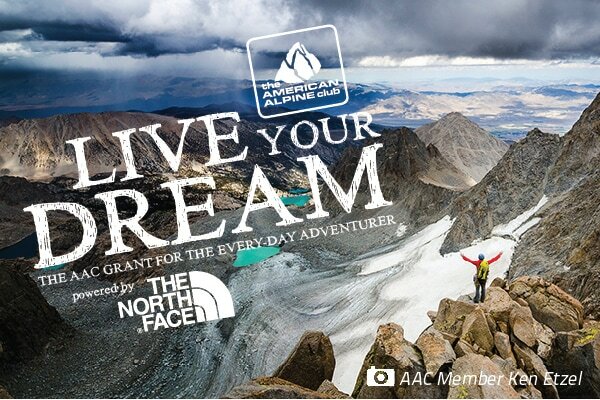 The purpose of the Live Your Dream grant is to support and promote unforgettable experiences for climbers. These experiences aim to provide the skills and confidence to realize one’s climbing ambitions; to dream big, to grow as a climber, and to inspire others. 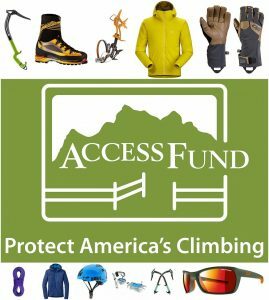 The grant seeks to fund individuals or an individual of a small team of all ages and experience levels, as well as a range of climbing disciplines (including but not limited to: bouldering, sport & trad climbing, ice climbing, mountaineering, ski mountaineering, peak running, exploration—you name it). So grab a friend or three, a dream big, and send in an application! 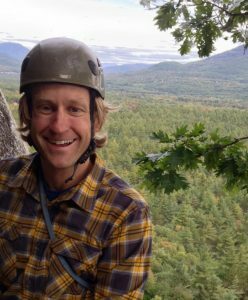 The American Alpine Club is a huge supporter of climbing communities throughout the US, especially the small but enthusiastic one in the Mount Washington valley. One of their biggest contributions is the Live Your Dream Grant, which can and has been given to a wide array of climbers. Have you only climbed in a gym and want to go outdoors for the first time? Apply for a grant. Have you been training throughout the North East but want to up the ante and go to Alaska? Apply for the grant. All abilities are welcomed by the AAC. The common trait among grant recipients is that they want to challenge themselves and grow as a climbers – who doesn’t that apply to? 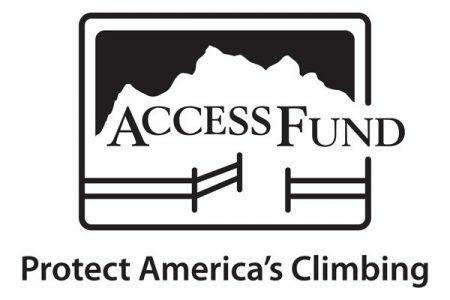 Again, the Mount Washington Valley Ice Fest can’t express how excited we are to support AAC with this great cause. This opportunity to support local climbers in reaching their goals is truly inspiring. We encourage all levels of winter climbers to dream big, apply, and get after it. 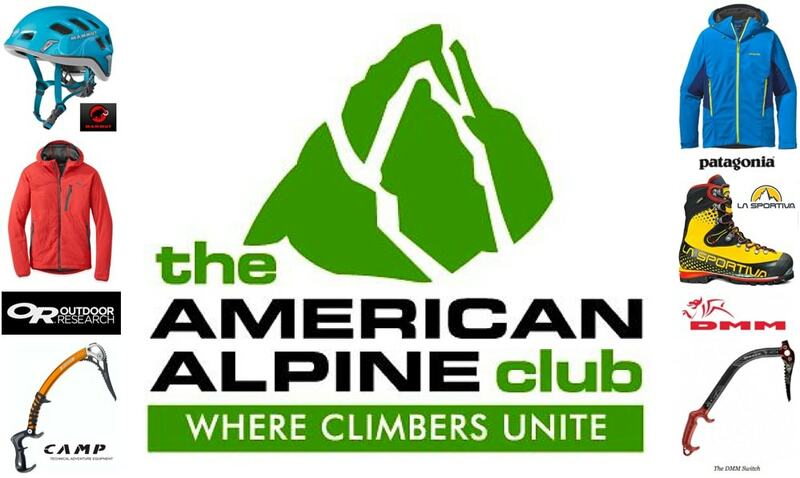 While we’re on the subject, have you joined the American Alpine Club? 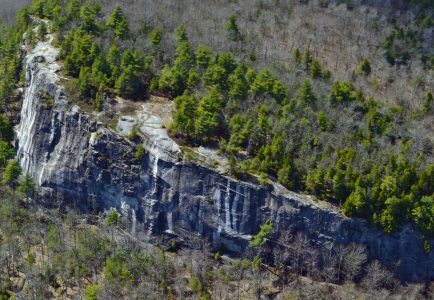 In addition to loads of fantastic member benefits, the AAC is an important and active supporter of the New England climbing community.